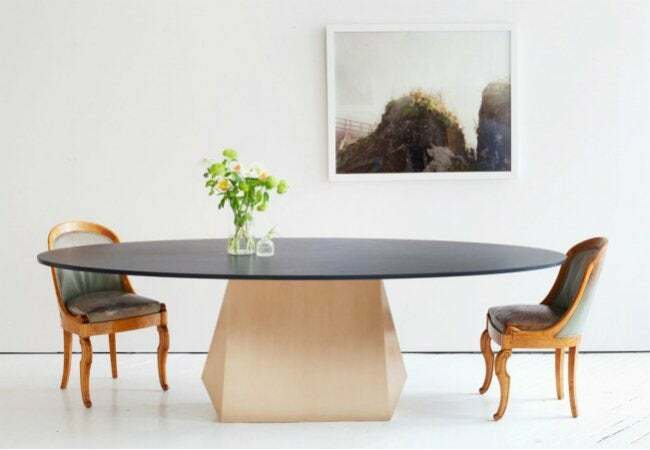 First friends and creative collaborators, then ultimately business partners, the all-female founders of the Egg Collective furniture design company are bucking convention and succeeding in what'd been, until now, a male-dominated industry. 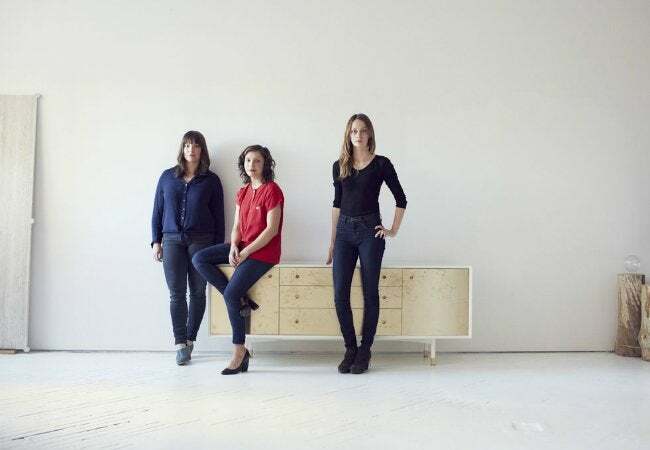 Stephanie Beamer, Crystal Ellis, and Hillary Petrie are the founders of Egg Collective, a furniture design firm that’s been making waves since it launched four years ago. Though based in New York, the company’s roots are in St. Louis, where the trio met as freshmen architecture students at Washington University. Back then, they likely never would have guessed that together, they would start any sort of business, let alone one that would achieve rapid success in a formerly male-dominated industry. All they knew was that their aesthetic tastes overlapped and that when it came to design, they shared a similar, deeply felt philosophy. As students, the Egg Collective nurtured their earliest concepts through weekly brainstorm sessions held over casual late-night dinners. Post-college, each followed her interests to a different part of the country. Beamer apprenticed with fabricators and finishers in St. Louis and New York. Ellis extended her studies at the Rhode Island School of Design, earning an MFA in Sculpture. Petrie, meanwhile, went to work in a New Orleans cabinet shop. Though now geographically dispersed, Beamer, Ellis, and Petrie kept in touch and continued to exchange creative ideas, not longer in person, but through online video chats. 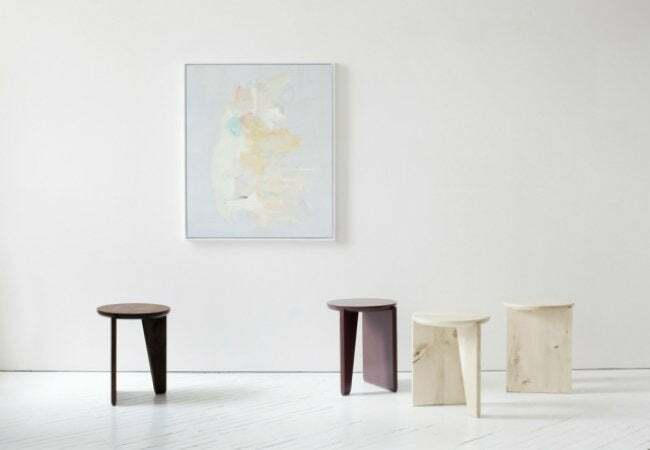 Finally, having spent five years apart, the trio reunited with the goal of making heirloom-quality furniture with a modern sensibility. Though women remain a rare sight in lumber mills and woodworking shops, the all-female Egg Collective never thought twice about gender. Instead, the founders focused on how their individual skill sets mixed, mingled, and complemented one another, making them effective not only as designers and makers, but also as businesspeople. “Like a puzzle, we fit together really well,” Petrie told Martha Stewart, when the magazine honored the Egg Collective with a high-profile American Made award in 2014. For more information, visit Egg Collective.